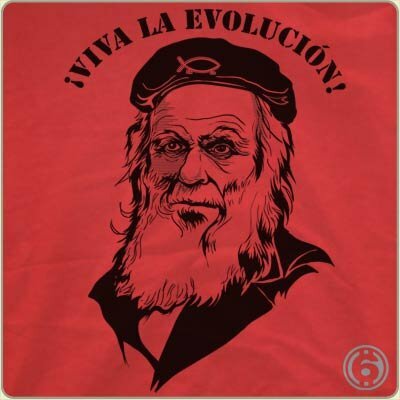 It’s Darwin with a glorious beard and a walking fish on his fancy beret. How can you even think that evolution is a lie, when this dude looks so much like someone you can trust. 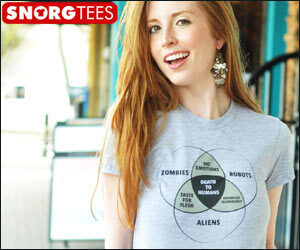 And, don’t give me the Jesus argument. His beard is way too trimmed to even think about listening intently to him. Actually, let me think about this because that blustery god image is pretty outstanding. I’d listen to him. I guess I also better mention this is a mashup with the iconic Che Guevara business, so that’s a bonus.